Breakups stink, let's face it. If your relationship has tanked here are some healthy steps to take so that you can maintain your sanity, heal yourself and make sure that the next relationship has the potential to be a healthy one. 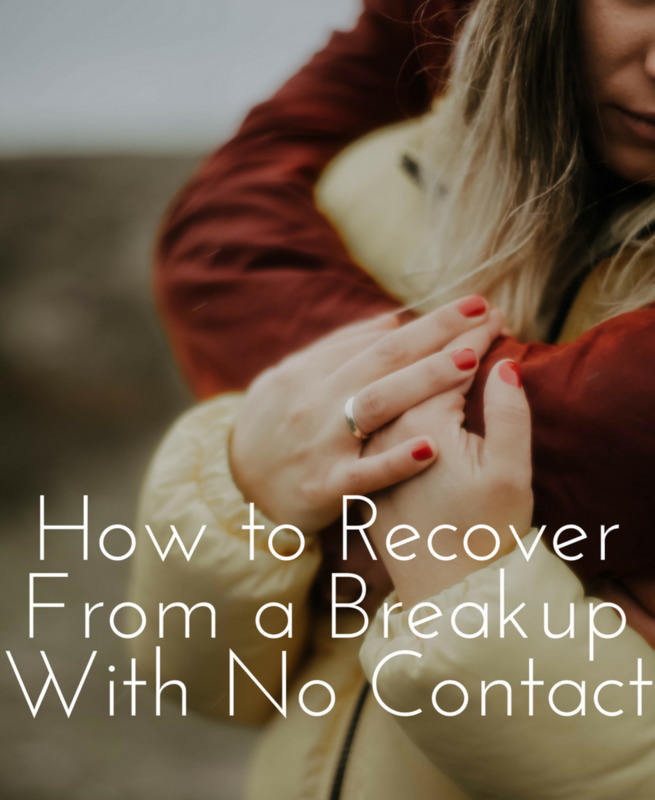 The advice here is geared toward the loss of a long-term relationship, however it can be helpful regarding shorter ones as well. This article contains many of the tips I've learned over nearly two decades of working as a psychic and spiritual counselor, as well as the lessons I drew from my own divorce after a 21 year marriage. If you've never been in a "bad" relationship you're either very young, very inexperienced or super lucky to have found the right person on the first try. If you're in the last category, consider yourself blessed. It's also possible that you're a person who is so highly functional that you recognize a bad relationship before you get involved, and get away before it starts. If so, kudos to you. What we will and won't put up with. What patterns we need to change. How we allow others to push our buttons. What we really want in a relationship. So if you've been in an unhealthy or unhappy relationship, congratulate yourself. And make sure you learn and grow from the process. Have You Ever Had a Breakup? Yes, but they were all short-term relationships, and didn't affect me much.. Yes. They were all short-term relationships, but I still feel upset. Yes. I'm going through one right now. Yes. It was some time ago, and I'm still upset. Yes. It was some time back and I feel healed now. Not yet, but I'm considering breaking up with my partner. No, I'm in a fantastic relationship and very happy. No. I've never been in a relationship. 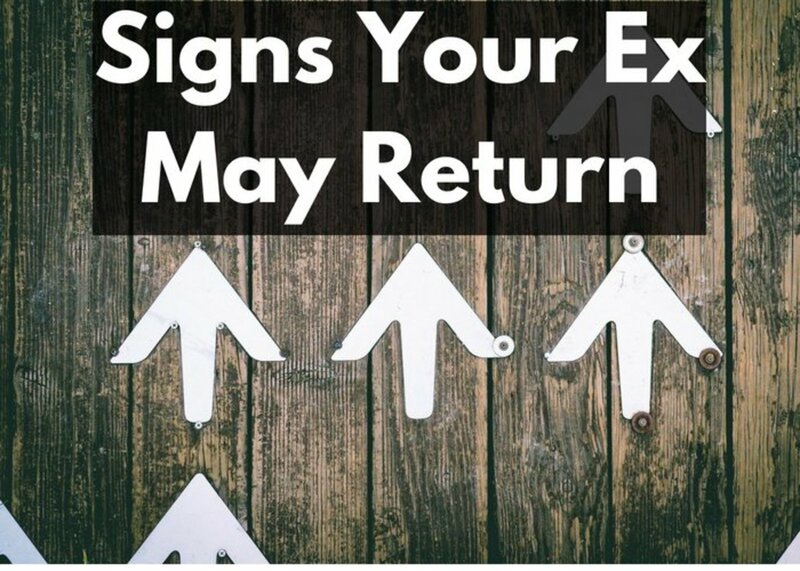 Stay away from your ex for at least 2-3 months. Don't call, don't visit. Don't go back to get your toothbrush or your toaster, or anything else that isn't absolutely necessary to your survival, but that you didn't take when you left. Those things will wait until you've both had a chance to chill out and get used to your separation. Most often you'll find that you can live without those items or can replace them. If you must retrieve something, do so with the help of a neutral third party. The first few months after the breakup are a time when you'll be feeling confused and vulnerable, angry or possibly guilty. Right now you're in danger of backsliding into the same unhealthy relationship you left, and going back for something forgotten is likely an excuse for yourself to do so. 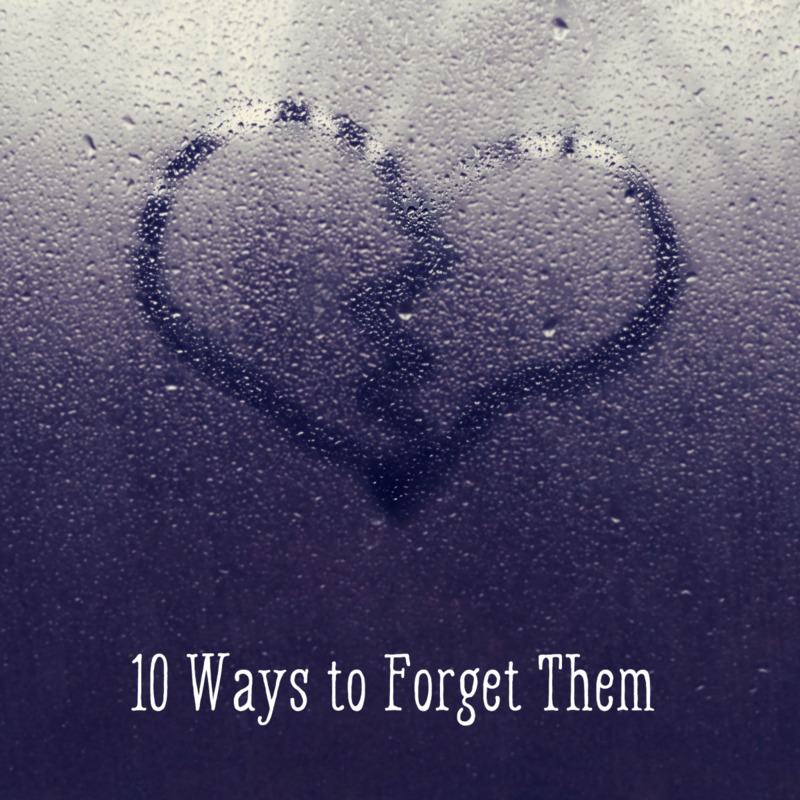 The reasons for your breakup are not going to change or go away. Your ex may say they've changed but, it takes years for someone to relearn their patterns. 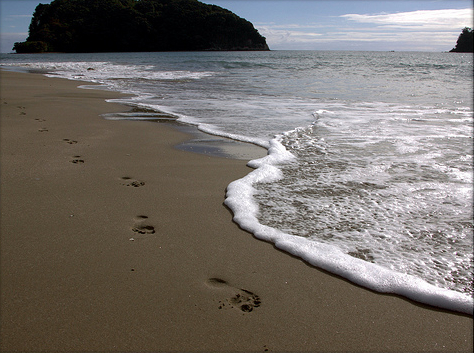 One of the last things you need after the end of a long term relationship is a rebound affair. They almost always end badly, with you feeling even more guilt and frustration than you might have otherwise. Even worse if you're the one who first realizes that it IS a rebound, and then have challenges getting rid of the other person. 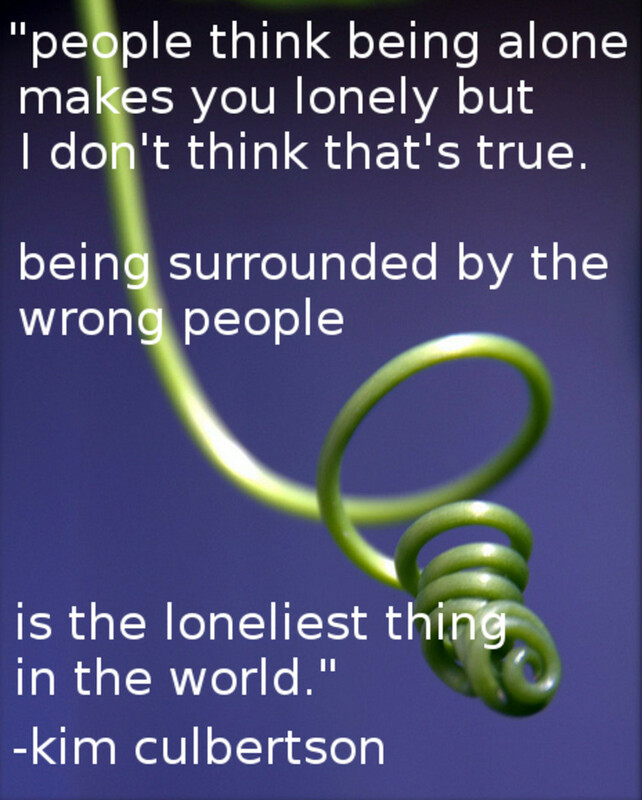 Rebound relationships occur because we're afraid and unaccustomed to being alone. In the end they are often unhealthy and based on a need to feel love rather than a true partnership. If you've broken up with your ex because you want to be with someone else, I still recommend that you give yourself some space in this new relationship. You may find that that relationship was just a catalyst to get you out of the old one. If you belong with this new person, your love for each other will stand the test of some time apart. And if you care for them, your future relationship will be stronger if you give yourself time to understand the patterns that made you unsuccessful in the past. I recommend making a commitment to yourself of 6 months to a year of celibacy and staying out of the dating pool. The aftermath of a broken relationship is a painful time. You'll cycle through many emotions, which may include anger, guilt, frustration, self-pity, fear, apathy, tiredness and sorrow. That's natural and expected. Don't get mad at yourself for doing so. Allow yourself to vent. Cry if you need to. Scream and rage if you feel like it. Now find a metal dumpster. (You may have to ask permission from the owner.) Scream. Rant. Break the dishes into the dumpster. Journaling can be helpful in getting through the mourning process. It may also give you insight into patterns you wish to change in yourself and the way you approach relationships. Resist any urges to use alcohol or drugs (or binge eating or shopping if these are problematic for you) as a coping mechanism. You'll only make more problems for yourself. Most of the time, the world won't stop to allow you time to grieve. You may have bills to pay, a job to keep, and kids or animals to care for. If you have vacation time coming, then definitely take advantage of it. If not, focus on the routine as a way to keep your head together. Do make sure that you shower regularly, shave if needed and wear clean clothes. It may feel like too much effort to do so, but you'll find that your emotions are more balanced when you do. It can help to have a support system, a friend or several who have been through breakups of their own and understand what you're going through. Remember though, that you don't want to place too much of a burden on any one friend. Also, you don't want to be a complete downer. It's natural that you may need to spend time hashing over your old relationship, but make time to do fun things with them as well. A warning: If you and your ex have mutual friends, do not ask them to take sides. They either will or won't on their own. Asking or expecting them to do so can destroy your friendship with them. If you need someone to vent to, it's better to choose a personal friend rather than one you share together. Being alone can be both scary and empowering. In my own case I met my ex at the age of seventeen, and moved from my parents home right into my ex's. I never had a chance to be on my own. For economic reasons I had to move in with a girlfriend for a while after my divorce. As soon as I was able, I moved into my own apartment. It was wonderful. I had nobody to answer to but myself and my cat. If you've never been on your own, make the energy to do so as soon as you're able. This is a valuable experience that if possible, no one should miss out on. It will give you respect for your ability to take care of yourself, and time to heal. One of the best pieces of advice I received after my divorce was to make a date night with myself, at least once a week. When you're single, it's easy to end up having dinner over the sink, or standing in front of the fridge or while watching TV. Take at least one night a week to have a date night for yourself. Make yourself a home cooked meal. If you don't cook, get some good take out. Shower and dress in something you'd wear if you were going out. Set the table. Light candles. Maybe even buy yourself flowers. Shut off the TV. 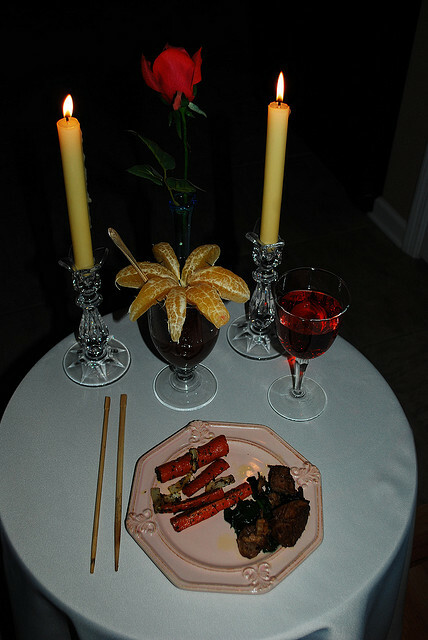 Enjoy your time with yourself, and realize that you are important enough to have a nice dinner all on your own. If you're an artist or crafts person of any sort, use this as therapy. Whether you garden or paint, write or build motors, or something else, use your art as a way of empowering yourself and expressing your emotions. If you don't have any hobbies, now might be the perfect time to take up a new one. Take dance or karate lessons. Backpack across Europe. Learn to scuba dive. Follow whatever dream that you've held back on either because of your former relationship or because of lack of time. Make the time for it. When I met my ex, I was an avid Dungeons and Dragons player. He didn't approve of that game (or any other). After our divorce, one of the things I did for myself was to join a weekly game. It gave me a chance to be social and to have fun. As a plus, I made some new friendships. 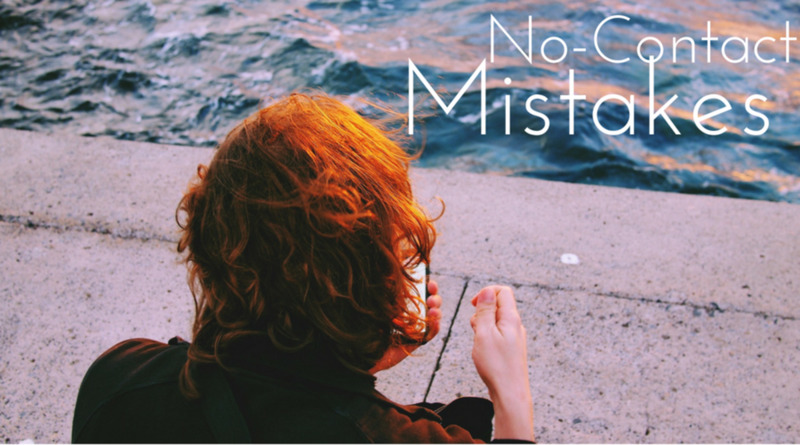 Even if you feel that your ex was responsible for your breakup, realize that you've probably made mistakes too. You're only human. Don't focus on, "I was a horrible person." The purpose here isn't to berate yourself. That's not helpful and doesn't lead to growth. "How could I have reacted differently in this situation?" "What patterns do I create again and again in my life?" "How do I communicate?" "How would I like to communicate?" "What are the complaints my ex had about me? Is there some validity to them? If so, what can I do to make a change?" It's almost impossible to grow to adulthood without having triggers. These are things that cause automatic reactions that are not in line with the way you want to act, especially during times of conflict or stress. For example, if one of your parents was a screamer, you might have developed a particular coping reaction to screaming and arguing. Maybe you hid in your room, or ran out of the house or yelled back. Chances are, that unless you taught yourself a new coping mechanism, you reacted the same way in your past relationships. Even in a relationship that didn't work out, you probably did some things right as well. While you're considering the mistakes you made, pay attention to the ways in which your relationship was healthy, and how you contributed to that. These are patterns that you do want to keep, so it's helpful to remember what they are so that you can access them in any new relationships. It's also useful to do this because it will help you to be more gentle with yourself. As I said at the beginning of this article, every relationship is meant to teach us vital lessons. To give you some examples, my former marriage taught me to be more outgoing. It encouraged me to focus on my art and writing. I learned several other skills during the course of it, including auto body work and cooking. I also learned to stand up for myself. To handle fights in a healthier way (not until the end, unfortunately). To follow my dreams even if the person I was with didn't respect them. To value myself and refuse to take abuse any more. What lessons did your relationship and the break up teach you? How are you a better or stronger person from having been in it? 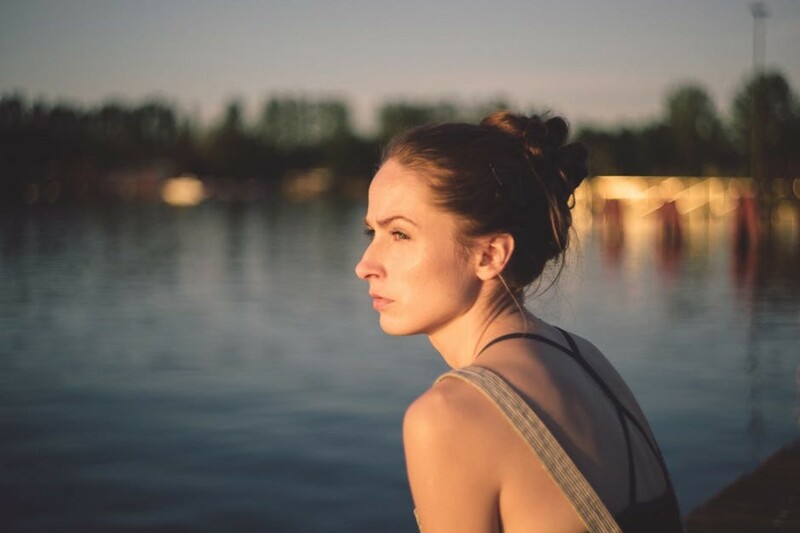 If you were physically or emotionally abused in your relationship, or if any sort of addiction was involved, you will probably need some sort of help in getting through the fears and challenges related to that. Even if none of that happened, you may still feel the need to get help. There are plenty of sources for this, including counseling, your local church or pastor, or a variety of support groups and 12-Step groups. If you want counseling but can't afford it, check with the Department of Health in your city. Many have free or low cost programs. A psychic or hypnotist may also be an alternative. I've found that a few hypnosis sessions with an ethical hypnotist can work more powerfully and faster than years of therapy. If you and your ex have minor children, the 2-3 month no contact rule can be challenging. You may wish to have a buddy act as a go between for arranging and delivering the kids for visitations or keeping your ex apprised of matters of the children's health and schoolwork. In this case, make sure that they let your ex know that this is temporary until the two of you have a chance to get some breathing room from each other. 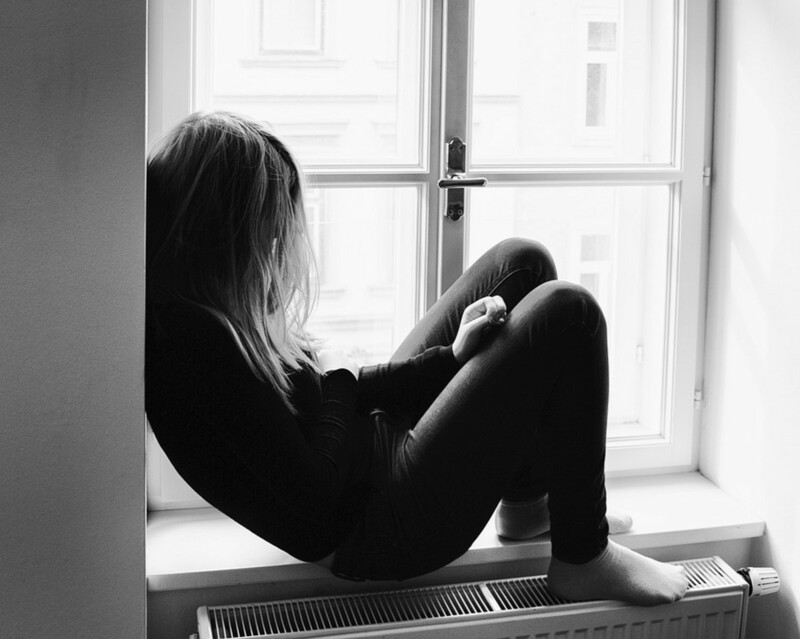 The sad fact of divorces that involve children, is that you'll eventually have to learn to communicate with your ex about the kids, however this is not yet the time to do so unless something life-threatening comes up. No matter how tempted you may be, don't do this. This is a vulnerable time for your children as well. They will probably be as angry and confused as you are. Badmouthing your ex will only serve to alienate your kids, hurt and further confuse them. The reasons for your divorce is an adult matter that should be kept between you and your ex. By all means, find another adult to blow off steam with and vent to. If possible, make a pact with your ex to keep the kids out of the situation. Agree to mutually refrain from speaking against your ex in the children's presence. The only case in which you should engage your children in any of the aftermath of your divorce or breakup is when they themselves were victims of physical violence or abuse, were witnesses to your own abuse or witnesses to/involved in addiction. In that case, get your kids some help. Preferably not yourself. Even in this case, avoid using blame language. DO let your children know that you love them. DO let them know that their other parent loves them. DO let them know that the breakup is not their fault. If there was a ring, what did you do with it? I pawned/sold it because I needed the money. I gave it back to my ex because it was a family heirloom. I gave it back to my ex because they spent a lot of money and I felt it was the right thing to do. I got rid of it because I was angry. I kept it because I was angry. I threw it back in my ex's face. Something else? Let me know in the comments. This may be a facet of other cultures as well, but it is certainly embedded in the American culture. I consider it a healthy thing to do, so long as you do it with respectfulness towards both yourself and your ex. When you're ready, get yourself a metal trash can or other safe container for fire, such as a grill. Sort through the items that you have from your relationship. Things like love letters, copies of emails, small gifts that your former partner gave you, ticket stubs from movies you went to together or other mementos. You might also include things like a special piece of clothing that is a strong reminder of your relationship. Do NOT include any items that are the personal property of your ex. Do not include any items which you own, which you may regret losing later on, or which might have value if sold. After all, a breakup often means that you'll have to adjust your financial position. If it's better off being sold on eBay or going to a pawn store, do that instead. Get some lighter fluid and charcoal or wood and burn these mementos. You can do this on your own, or if you feel you need support, ask some friends to join you. Naturally, take all appropriate fire cautions. Note that if you and your ex have children, then the burning of items such as your wedding photo, wedding gown and so forth, might be good to put off. Even if those things aren't something that you desire to keep, they may be important to your kids. My own parents divorced when I was a teenager, but I'm still glad that I have a copy of their wedding photo. Despite the fact that they broke up, it's part of my history. In my spiritual system, marriages and handfastings are celebrated by literally "tying the knot" for which we make a special cord which we use during the ceremony. 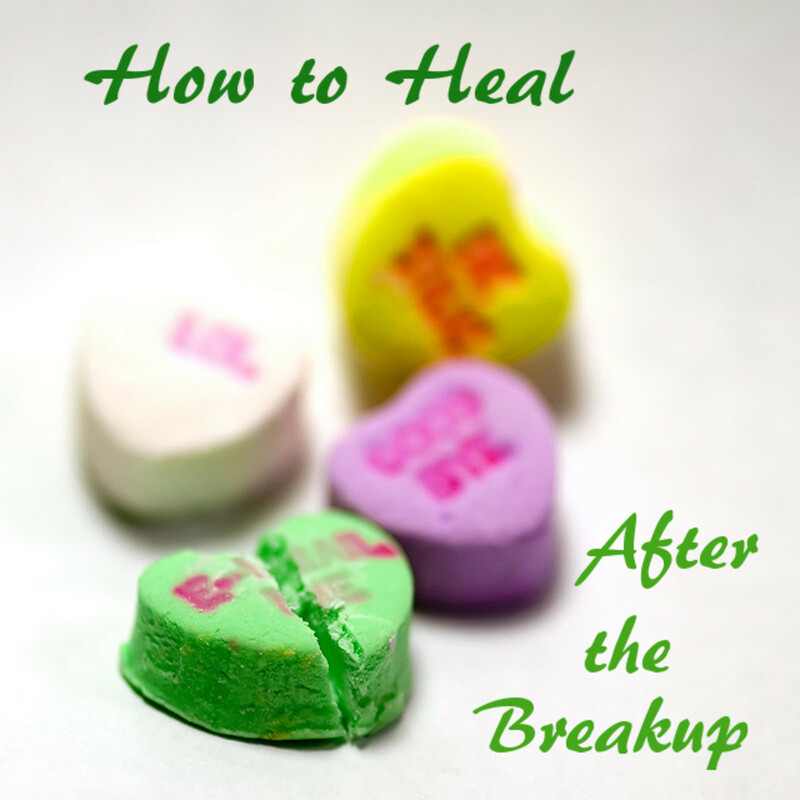 When a breakup occurs, it can be healing to both parties (assuming they're capable of behaving together) to together cut or burn that cord. If you still feel drawn to an ex-partner, here's another way you can utilize this metaphor, even if you don't have a physical cord that bound you in ritual. A photo of your ex or other item that represents them. A string , cord or yarn. Tape or another fastening device. Tape or otherwise tie the string/cord between the photo or other representing item and your heart. Take up the scissors and cut the cord in half, focusing on feeling released from that person. Optionally, burn the two halves of the string that bound you to them as well as the photo or object that represents them. As much as you might feel that these bits of revenge might be warranted, DO NOT do it. Remember that these actions reflect more on yourself than on the status of your relationship. Honor yourself by handling the breakup in an adult manner. If your relationship had been whole, your spouse would not have cheated. This is your own challenge as well as theirs. The person whom your spouse cheated with is not responsible for the failed state of your relationship, even if they were aware that your former spouse or partner was married/taken. No matter what your ex's faults may be, you will be judged by the actions you take. Act like an adult and you will be treated as one. Healing from a breakup can be challenging, but remember that you can get through this. Keep your eye on the prize -- becoming a whole and happy person. I assure you that one day you'll wake up and your breakup won't be the first thing on your mind. Focus on being kind to yourself. Very good article. I have helped a number of friends work through an ended relationship. These are all very good tips. I have the great fortune of having a wonderful husband, but definitely had my fair share of break ups before as well. My second and Forever Husband is also the world's best. I'm very grateful for all the lessons I learned in my first marriage and divorce. Love the thank you note to the ex idea. All good advise. I went through that 37 years ago and don't regret a minute. As a matter of fact, my second husband was the world's best. We used to laugh and say that we should send thank you notes to our X's for giving us the opportunity to meet each other and have unending happiness.